Most people spend their entire working lives saving and investing money for their retirement. Sometimes, you can become so focused on this one aspect of retirement that you overlook many other equally important considerations. 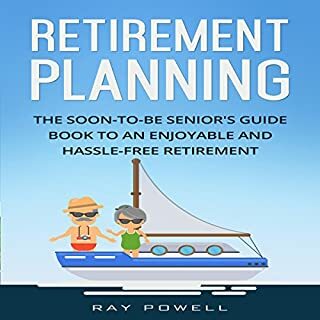 The number one tip to enjoying a stress-free retirement full of hobbies, travel, or whatever it is you want to do, is to make the most of these next few years by mapping out your transition into this new stage of life. This article was touted as a book. Not. 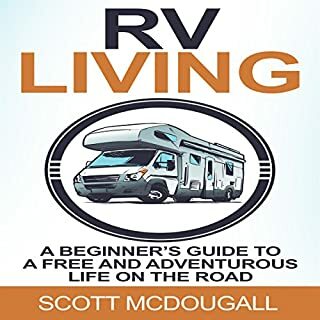 A valuable starter guide for free and adventurous souls. Have you ever felt drawn to the concept of "the open road"? Do you feel restless when you stay in one place for too long? Do you dream of traveling to different places, and waking up to new experiences every day? Are you ready for a life change, with the ability to go out on your own and pave your own path? Afford yourself one of the most efficient dog training guides out today! Are you an avid dog lover and want to get a puppy but you're afraid you won't be able to train them? Do you want a lovable furry companion but you have very little time to learn complicated training methods? Would you wish for someone to help you train your adorable four-legged buddy quickly and efficiently? 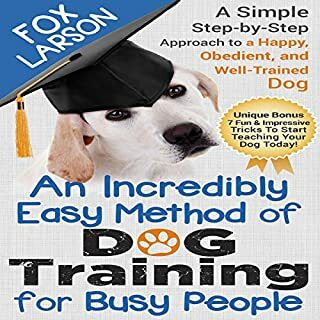 Well, look no further, for Fox Larson's Dog Training: An Incredibly Easy Method of Dog Training for Busy People is here to save your day! 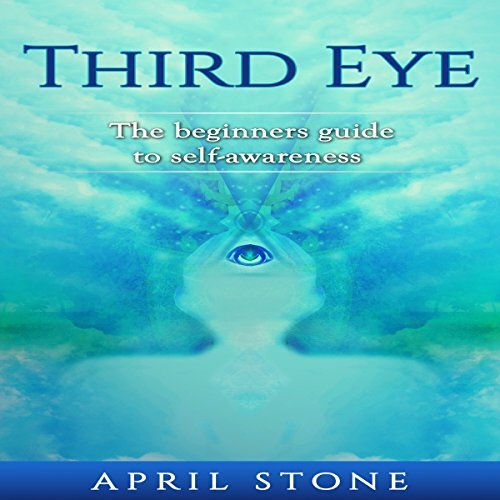 Begin your journey of opening your third eye with this ultimate guide. An entire world is waiting for you to explore by embracing your third eye. The sixth sense has always been mentioned in fiction to entertain people's fantasies of the non-tangible or unmeasurable abilities a person could have. Many of us even know of people who seem to possess abilities that make no logical sense. What if I told you anyone can nurture and learn these special skills? Everyone has a third eye and it is only a question of whether your third eye is open or not. Terrible English and grammar - such valuable info. Have you ever wondered how people make money by flipping houses? Would you like to know more about this profitable skill? Now, you can discover for yourself how to find the right house, flip it for the greatest profit, and market it for the quickest sale. Inside this audiobook, we will show you how to attract a team of professionals who offer their services at the lowest prices and do the highest quality work. 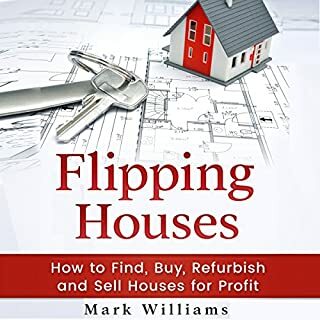 Not only will you learn how to make your new house flipping business a success, but you'll learn what not to do as well. Are you ready to enjoy the many benefits crystal healing can give to your life? 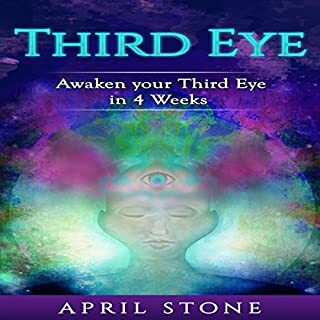 Learn everything you need to know with this audiobook, to get started on practicing this life-changing healing method. For those of you who are tired of the tedious struggle of cooking in the kitchen and are looking for a better way to cook quick and easy meals, then the Instant Pot is for you! You know longer have to break your back spending hours watching a slow cooking Pot Roast. Just toss it into the Instant Pot, press a couple of buttons and your Roast is done in a matter of minutes. Are you an empath? Do you struggle at times with leveraging your gift? There may be times when you may not even feel like you have a gift at all and that you are carrying a burden that is becoming too great to carry. When you are out of balance, being an empath can be difficult. That is why you need to learn exactly how you can gain control over your gift and leverage it in your life. Inside Empath: A Guide on How to Understand and Leverage Your Special Gift, you will learn many valuable skills that you should know as an empath. 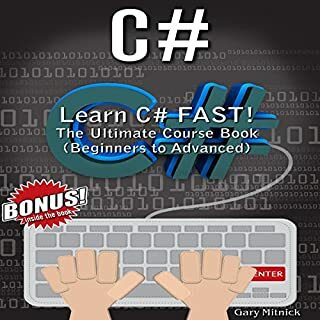 In this audiobook, you're going to be learning a lot of the key concepts that major hackers say that you need to understand in order to be a successful hacker. This include things such as the basics of networking, enabling you to learn and fully understand the manners and avenues that computers use to talk to one another, the basics of programming, enabling you to write your own programs and scripts to make yourself into an expert hacker. In this fast-paced society of ours, we are always on the run. And as a result, we can't always make the healthiest of choices. In the midst of our rush, we often find ourselves trapped between the option of fast and unhealthy food, or in running late for work, school and life's other engagements. Many wish they could find some other way, but they have quite a hard time trying to find it. These recipes do not make sense! Third eye abilities are within everyone. Anyone can awaken their third eye with proper guidance and practice.